Yocan Hive Juice tank is another atomizer that designed for Hive 2.0 kit. 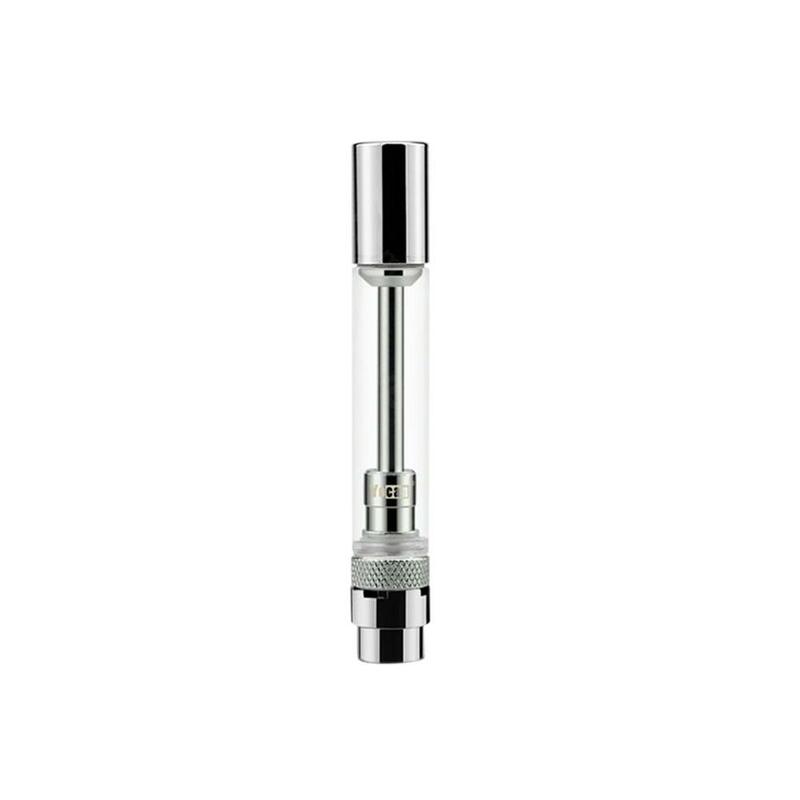 The atomizer fits for e-juice usage. Featuring top filling, refilling never goes so easy. 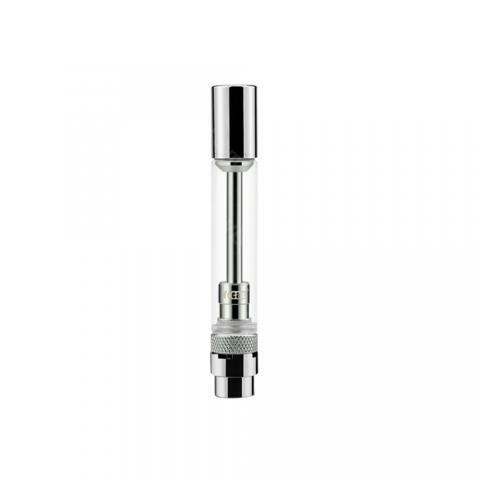 Hive Juice tank by Yocan is produced for e-juice heating, an alternative one for concentrate tank. With the top-filling and no leakage design, it provides quite a comfortable vaping experience. • Please choose the right atomizer before using. Got this one for my Hive. Very convenient and lek-free.